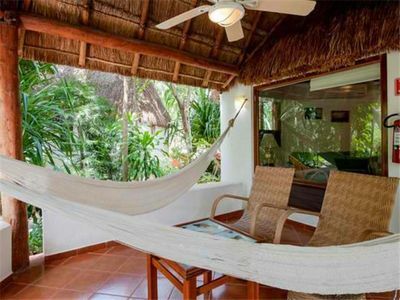 Enjoy the unique style of this HAI M7 middle floor loft. 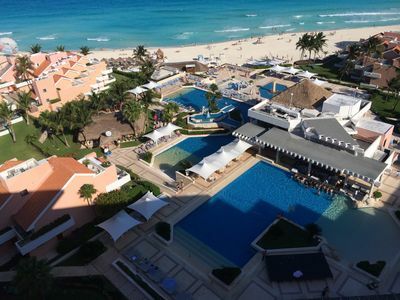 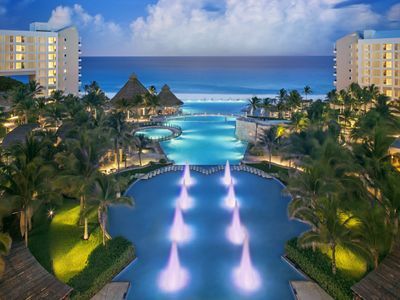 Delight your eyes with its spectacular views of golf course and canopy jungle, the bright color palette and the lovely mexican touch that will make you feel the true colors fo Mexico. 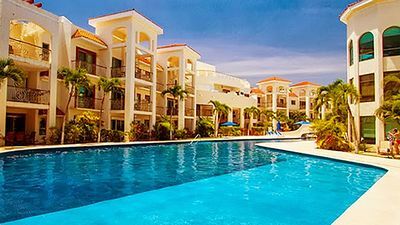 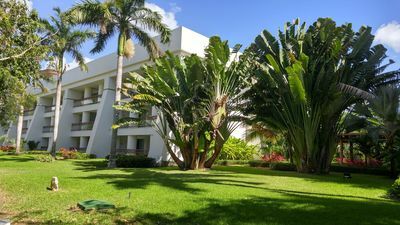 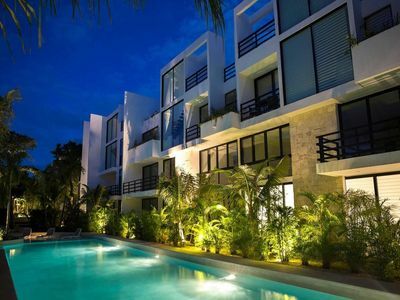 The unit is part of TAO Wellness Community so you will enjoy all thir facilities including lap pools, wellness center and gym plus complimentary access to two of the Bahia Principe Resorts at the beach side! 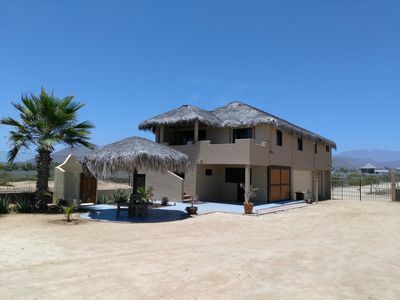 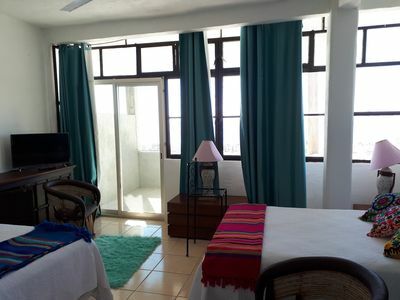 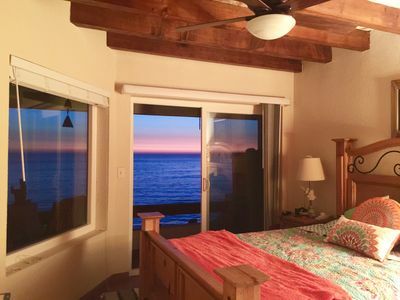 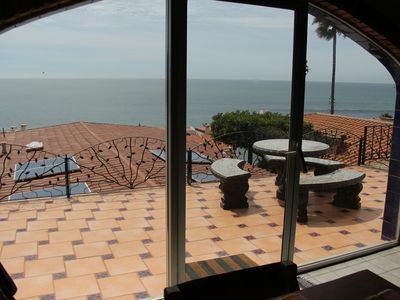 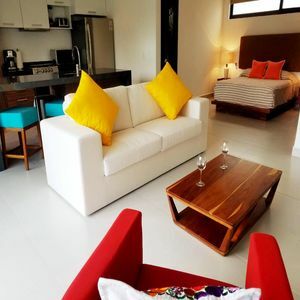 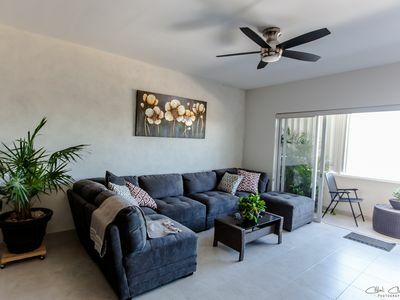 The Loft is located on the second floor of the HAI building and feature one bedroom, one bathroom, living room with sofa bed, well-equipped kitchen and spectacular views of Golf Course, a Mexican magical gem. 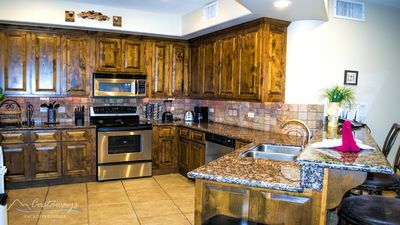 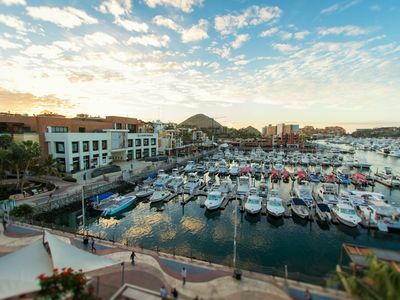 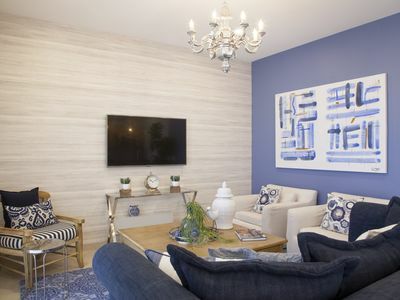 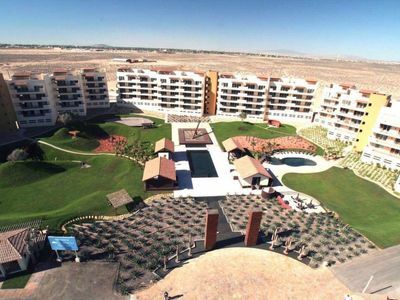 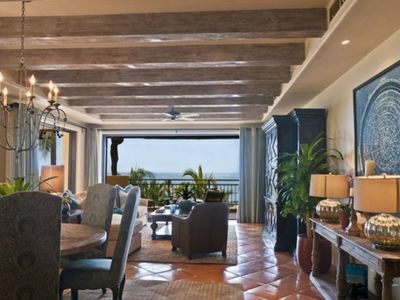 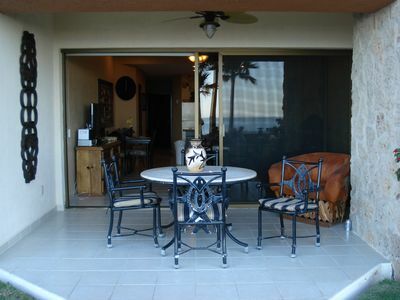 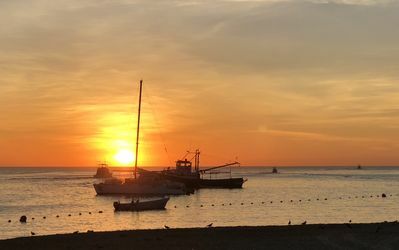 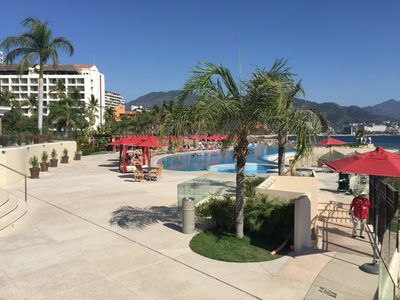 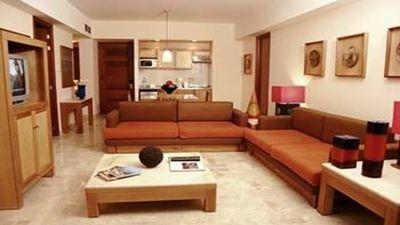 Brand new Condo in Cabo San Lucas, one block from the beach & 5 min to downtown.